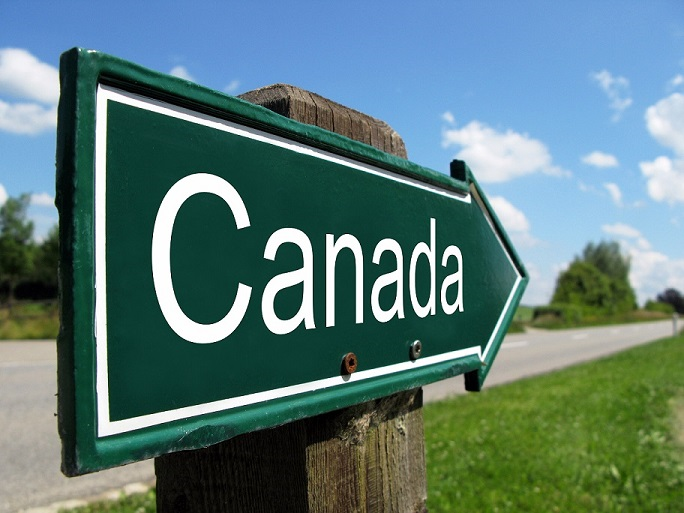 CIC Closes Several Regional Offices Across the Country - Canada Immigration and Visa Information. Canadian Immigration Services and Free Online Evaluation. This summer the department of Citizenship and Immigration quietly shut down 19 of their regional offices across the country, leaving many small communities with little resources left to help newcomers. One of Canada’s longest-standing welcoming traditions – the new citizenship ceremony – will likely be affected by the closures, as immigrants will now have to travel farther to attend one. The sadness was reflected in a recent citizenship ceremony held in Campbell River, the last one to be held before the office closed for good. Staff members shed tears as they anticipated their own uncertain futures now that their jobs have been cut. It is not only ceremonies and staff that will be affected. Hundreds of files will need to be transferred to other regional offices, which could delay the already arduous process of obtaining citizenship. Many of those applicants whose files are being transferred have not received any communication from the Department of Citizenship and Immigration and are becoming increasingly concerned about possible delays. Furthermore, many of them do not know where they may have to travel to attend interviews if requested. For years the department has been reportedly overworked and understaffed, so many are questioning the move to close so many offices. Immigration Minister Jason Kenney says they are considering increasing application fees so that more resources may be allocated.